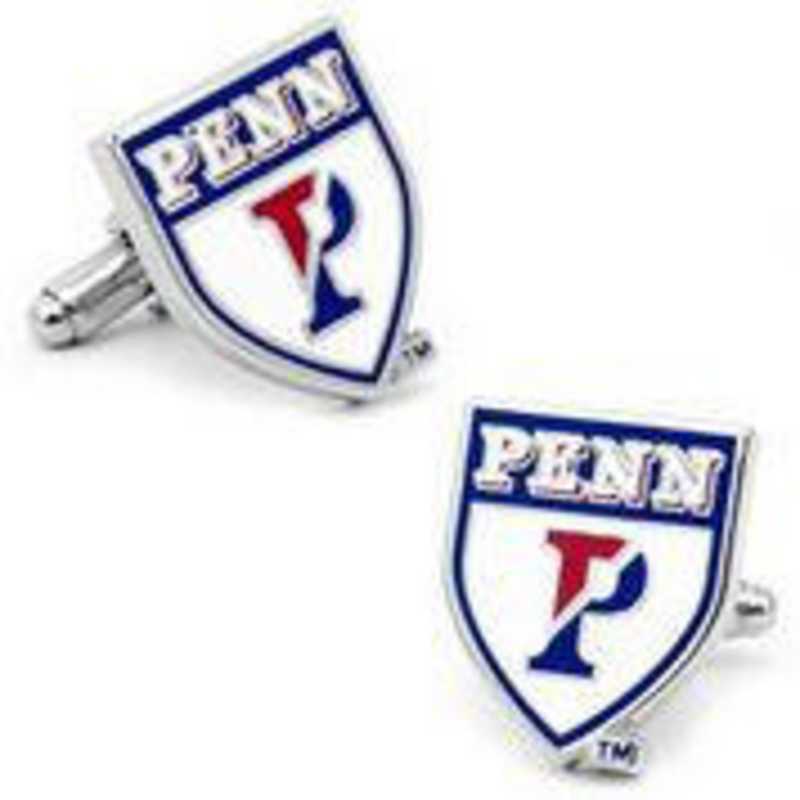 Represent your alma mater with the University of Pennsylvania Quakers Cufflinks, featuring the official logo of your favorite collegiate team. Great for the boardroom or game days, these cufflinks showcase the university logo in silver tone plated base metal with enamel details.. Whether you're in the stands rooting for a victory or watching the game on the big screen, root for your favorite team in style. Officially licensed NCAA cufflinks.Manufacturer direct from a trusted supplier.